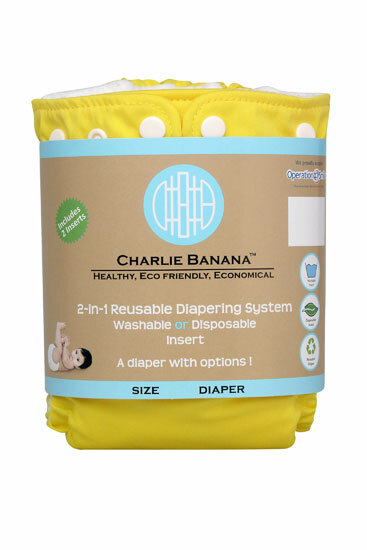 For this week, our giveaway is a yellow Charlie Banana cloth diaper, hosted by Caleb's Closet Ecostore. we will be having a cloth diaper giveaway. 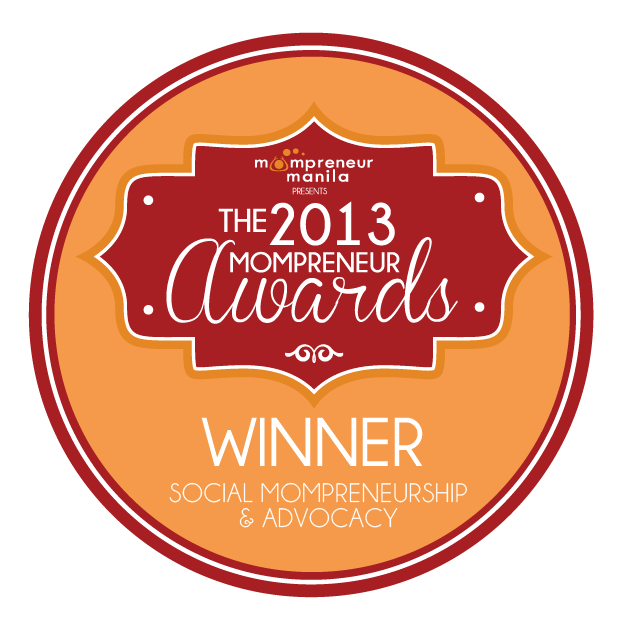 Caleb's Closet Ecostore is owned by Dr. Lei, who used to be a barrio doctor in a remote Palawan island! She was lured to the big city by her husband, who married her on a pristine white beach. Dr. Lei is currently on hiatus from medical practice as she focuses on raising their little boy - Caleb. Eventually, Dr. Lei dreams of doing eye surgeries but enjoys her time with her growing baby nowadays. As a stay-at-home mom, she also found that she had a lot of time on her hands and was able to put up a one-stop ecostore carrying a range of products for moms of all budgets and allowed her to promote the values and things she loved. 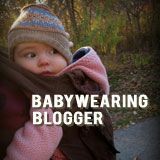 As a breastfeeding, babywearing and cloth diapering mom (a mom after my own heart! ), her store has a gamut of products to make every natural parenting mom want to cut her credit card! From cloth diapers, wooden toys, green cleaning and bath and body products, nursing accessories and babywearing gear, her store is a shopper's delight. For this giveaway, she would like to share the benefits of cloth diapering to 1 lucky mom. If you're new to cloth diapering, you can read and learn from Dr. Lei's own experience. Our prize for this giveaway is 1 Yellow One-Sized Charlie Banana Diaper. 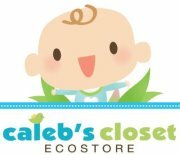 And don't forget - Caleb's Closet Ecostore is currently offering free shipping on all Charlie Banana purchased! 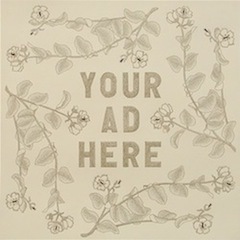 Giveaway is open to Philippine residents only and ends on 8 December 2011. Join through Rafflecopter below. Dr. lei, tell me more about using cloth diapers.. I wanted to use that for my now 2 month old daughter but i got the impression its so much hassle since we need to keep washing. I really love to start using cloth diapers but I don't think I have the guts to do it yet. I still need that "push". Maybe Dr. Lei could include testimonials from moms who successfully uses cloth diapers for us to be more inspired and encouraged.. I hope Dr. Lei can write about why we should to shift to cloth diapers. What are the other benefits, aside from cost. joining! want to learn and try on Charlie Banana cloth nappies! Thanks for this suggestion Amy :) Don't worry, the washing part gets easier as you settle with the routine!! I would like Dr. Lei to write about toddler nutrition and tips for easy feeding. Hi Marissa :) You can do it! Sige, let's us come up with that post.. will holler to my other mommy friends to! When my daughter was born, we used the lampin for her but we found it difficult to use since we would have to keep changing her since it was not absorbent enough. We decided then to switch to disposable diapers. Would love to try out a better alternative and I think this type of cloth diaper could be the one. id like to try the charlie banana cloth diapers. I'd love to read more about first-aid tips if a baby has high fever.